Collagen creams are skin care products that contain collagen, an elastic, fibrous protein found in connective tissue. Alternately, they include ingredients that help the body form the protein by itself. 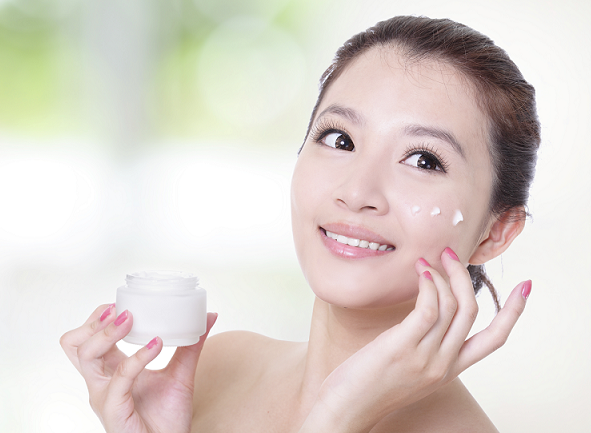 People use different types of these creams to improve the appearance and function of the skin.